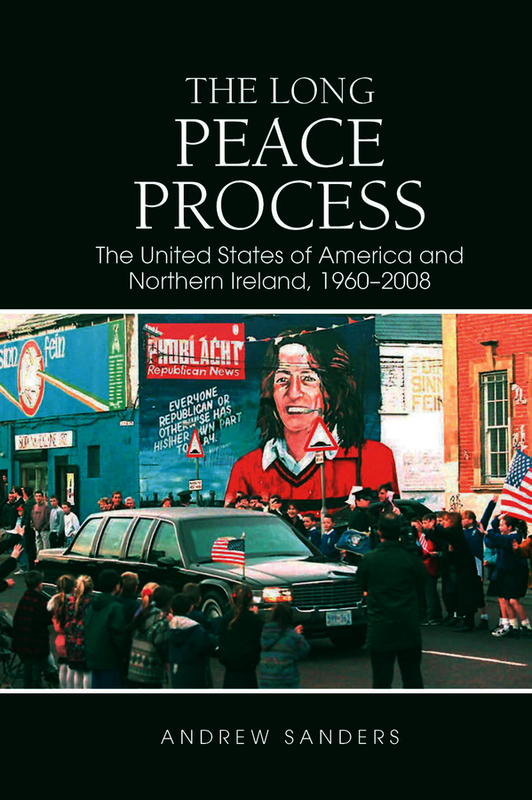 This book examines the role of the United States of America in the Northern Ireland conflict and peace process. It begins by looking at how US figures engaged with Northern Ireland, as well as the wider issue of Irish partition, in the years before the outbreak of what became known as the ‘Troubles’. From there, it considers early interventions on the part of Congressional figures such as Senator Edward Kennedy and the Congressional hearings on Northern Ireland that took place in the aftermath of Bloody Sunday, 1972. The author then analyses the causes and consequences of the State Department decision to ban the sale of weapons to the Royal Ulster Constabulary, before considering the development of the US role in Northern Ireland through the Reagan administration and the onset of US financial support for conflict resolution in the form of the International Fund for Ireland. The study concludes by assessing the dynamics behind the role that President Clinton assumed following his election in 1992 and examining how Presidents Bush and Obama attempted to capitalize on the momentum of the 1998 Good Friday Agreement. Andrew Sanders is Assistant Professor of Political Science at Texas A&M University San Antonio.